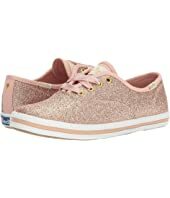 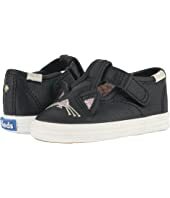 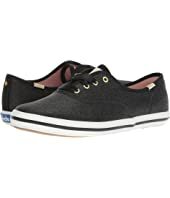 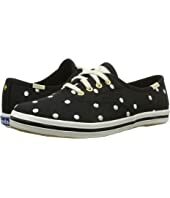 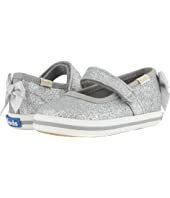 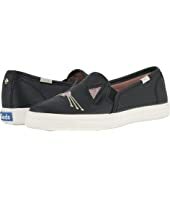 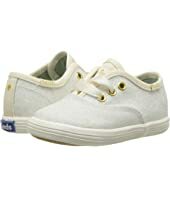 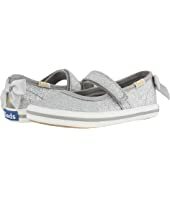 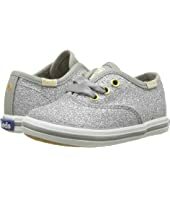 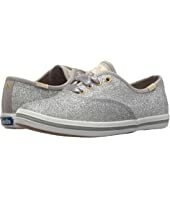 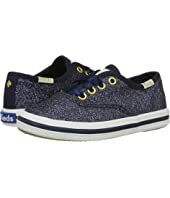 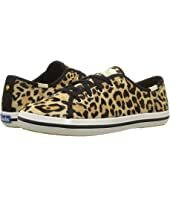 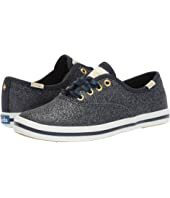 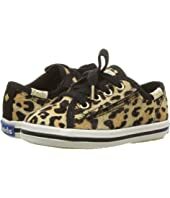 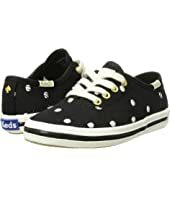 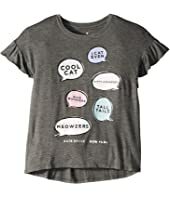 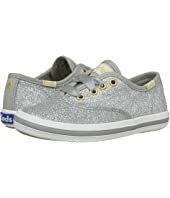 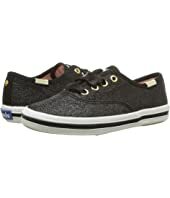 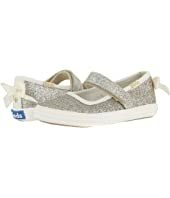 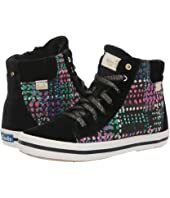 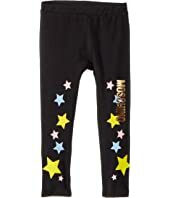 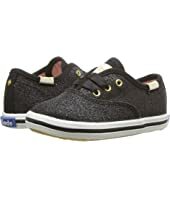 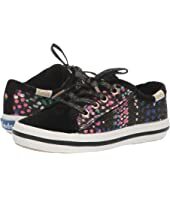 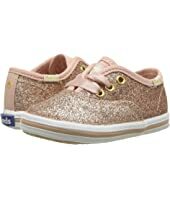 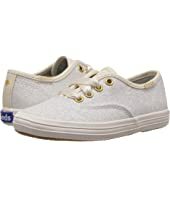 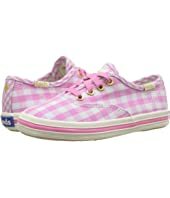 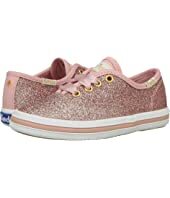 Keds x kate spade new york Kids Champion Glitter (Little Kid/Big Kid) MSRP: $59.95 $47.99 Rated: 5 stars! 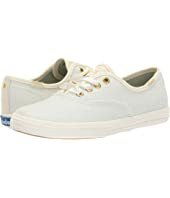 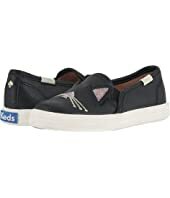 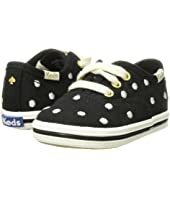 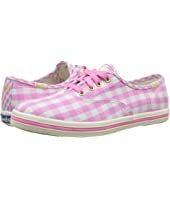 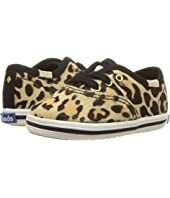 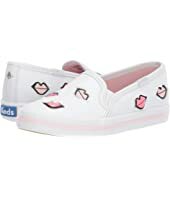 Keds x kate spade new york Kids Kickstart Seasonal Toe Cap (Toddler/Little Kid) MSRP: $55.00 $24.75 Rated: 3 stars! 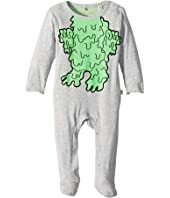 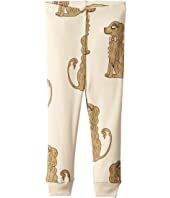 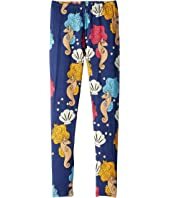 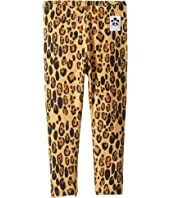 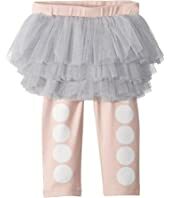 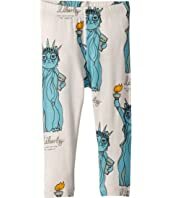 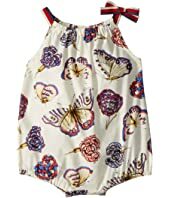 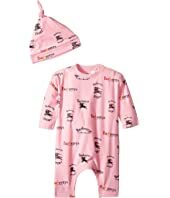 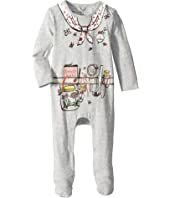 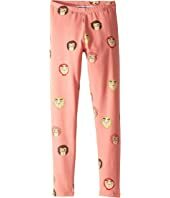 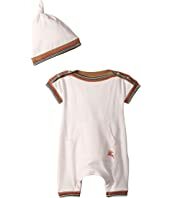 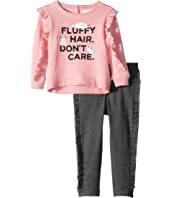 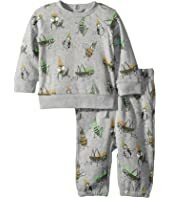 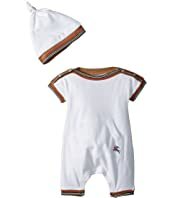 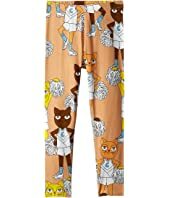 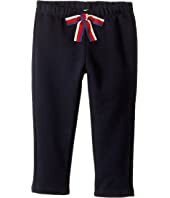 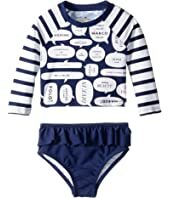 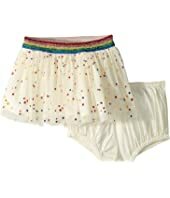 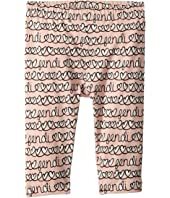 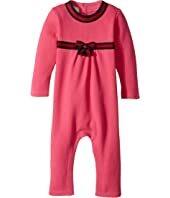 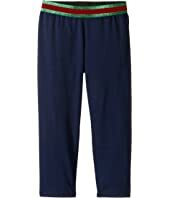 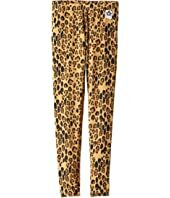 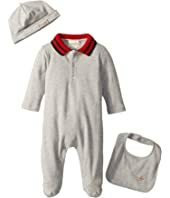 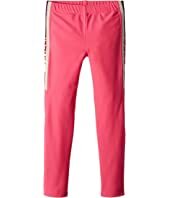 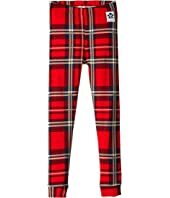 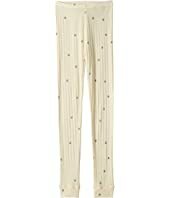 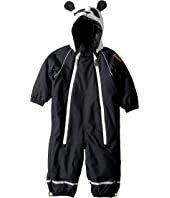 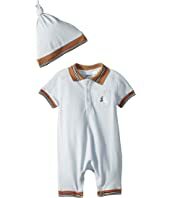 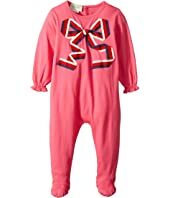 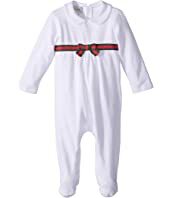 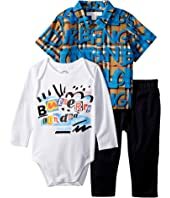 Gucci Kids Sleep Suit 478385X9A79 (Infant) MSRP: $235.00 $117.50 Rated: 5 stars! 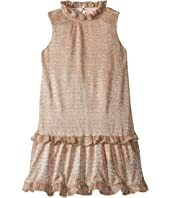 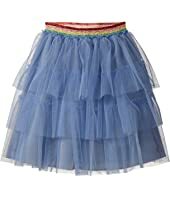 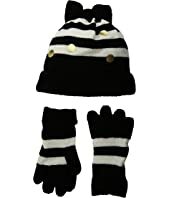 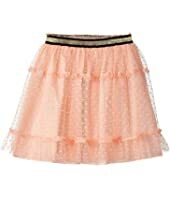 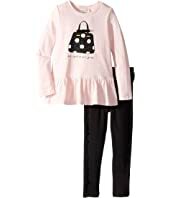 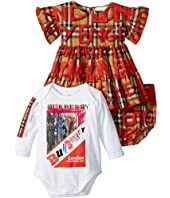 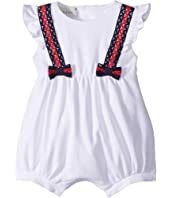 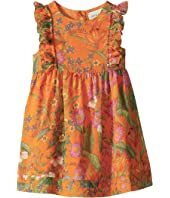 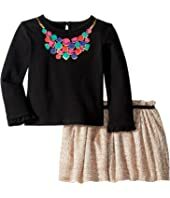 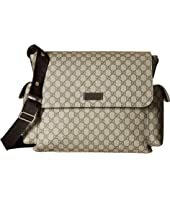 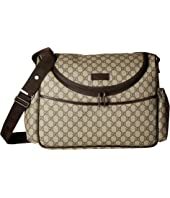 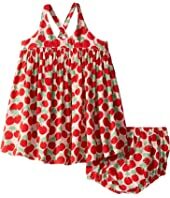 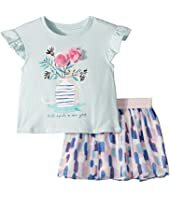 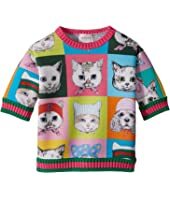 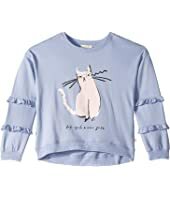 Gucci Kids Dress 501266ZB200 (Infant) $515.00 Rated: 5 stars! 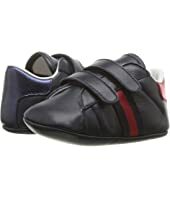 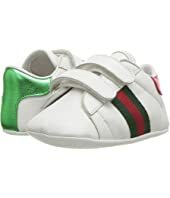 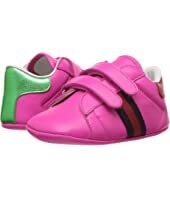 Gucci Kids Baby Erin Ballerina (Infant/Toddler) $260.00 Rated: 5 stars! 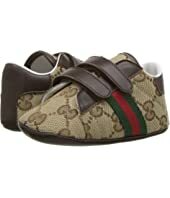 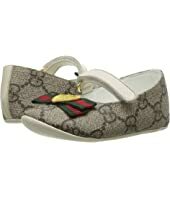 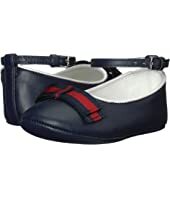 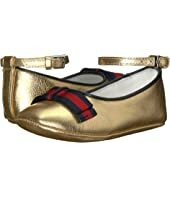 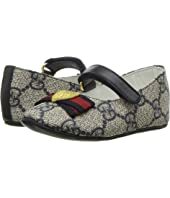 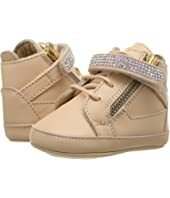 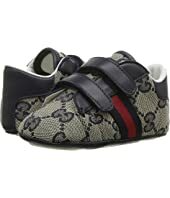 Gucci Kids Baby Erin Ballerina (Infant/Toddler) $275.00 Rated: 5 stars!